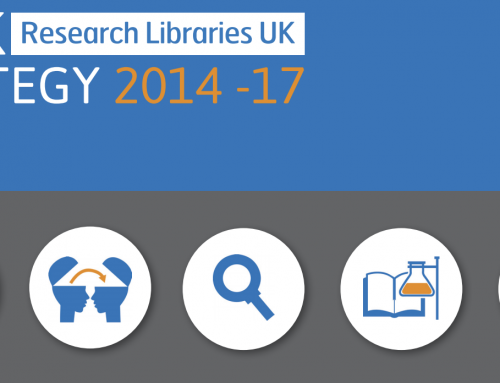 Our strategy for 2018-2021 reflects the commitment of our member libraries to achieve transformations in research, innovation in collections, and cultural change in our institutions. The strategy focuses on two key strands: Open Scholarship, and A Collective Approach, building on the outcomes of our 2014-2017 strategy, Powering Scholarship. We achieved significant results during our last strategy including research on the management of shared print, collection drivers, and academic behaviour; campaigning for Open Access (OA) and ethical markets for subscribed and purchased materials; developing our special collections programme; and supporting our membership through the Associate Directors Network (ADN) and an expanded series of events including our annual conference. This new strategy focuses our work on our areas of strength, while utilising the strands to further other priorities in a more integrated and inclusive way.